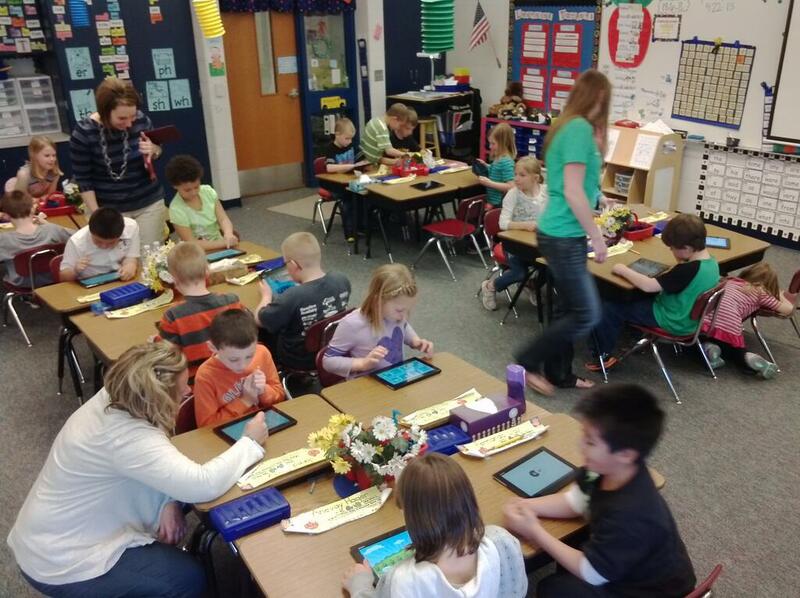 Mobile devices are fast becoming a part of every school’s curriculum. But with so many vague and incomplete road maps, the real challenge becomes HOW schools incorporate the latest hardware into the classroom. This is where educators such as you come in. Over the past year, Sony assembled a group of education experts (Sony Education Ambassadors) tasked with answering that challenge. Sony is now expanding the Educational Ambassador program, and they are searching high and low for more educators willing to join the team! If you would like to become an advocate for classroom technology—and receive a free Xperia Z tablet in the process— please follow this link for a downloadable application, and submit the form and a sample resource by Friday, May 24th. Video to Web Site in a Snap! If you are selected as a member of the team, Sony will provide your transportation to will be distributed during the program orientation session this summer at ISTE (June 24-26) as well as your lodging for the night of the Orientation event. The Xperia Z tablet(and other tech goodies) will be distributed during our program orientation session this summer at ISTE. We do need more workshops and programs tailored to suit the appearance of mobile devices in the classroom and I think this is a great start! That is a fantastic idea. I’ve been out of teaching since 2000…it’s amazing how much has changed in the world of technology.